Trunk Injections are now available for almost any treatment your trees may need and are better for the environment than spraying. There is no off-target drifting, no need to close windows or to cover items near the trees being injected. 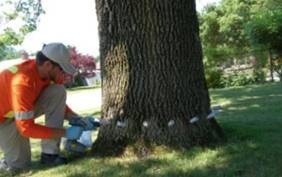 In most cases one trunk injection will protect your trees for the entire growing season as compared to multiple spray treatments that only control what is present at the time of treatment. Trunk Injections are one of the best ways to treat your trees for a variety of problems, from insects such as the Mountain Pine Beetle, IPS Engraver beetle, and leaf feeding insects like the pesky aphid, to nutrient deficiencies such as Iron Chlorosis, or to diseases such as Fire Blight and Cytospora Canker. The shorter way to put it is, there is a trunk injection for almost any problem your trees may have. 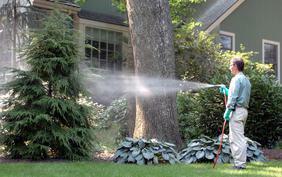 Spraying your trees several times a year is no longer your only choice. 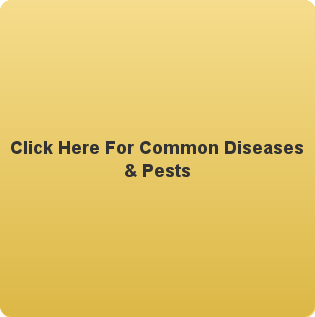 Ross Tree Company prides itself in being one of the first companies to offer viable alternatives to spraying trees. 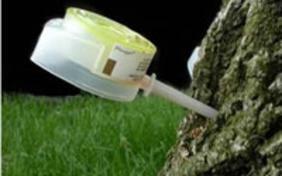 Our staff is highly trained in the injection process and is ready to inject your trees properly. Please call or e-mail for a free property evaluation. Sometimes the plant's life is at stake, and in these instances controlled spraying is the preferred method of treatment. 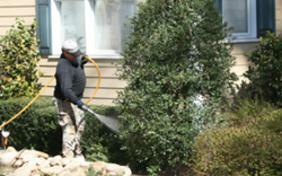 A spray application can provide immediate relief from insect infestation, fungus, or disease. Used in combination with subsurface fertilization and systemic injection, spraying gives your tree the best opportunity to return to a healthy condition. Spraying can also be used to control the production of flowers and fruit. This is particularly useful if your trees attract unwanted rodents, or create unsightly messes, as with olive trees or liquidambars.